Austen Morris Associates is committed to long-term partnerships. We will always continue to build upon our history of market leadership with integrity and innovation. We will always strive to reward the trust you have placed in us by returning the best results for you. In the countries we call home, our purpose will always remain the same: Austen Morris Associates is committed to rewarding partnerships. We will always protect and develop your prosperity as we grow together. We will always contribute to the well being of the larger community. We will always keep our commitment to being agents of positive change. And we will always value the opportunities we are given. We will grow together always protecting and developing your portfolio. We are as invested in your future as you are in ours. Austen Morris Associates is recruiting business development consultants to work in financial planning and wealth management services in Shanghai, Manila & Johannesburg. As a Financial Consultant you would be involved in providing investment advice and Financial Planning services to individuals and to businesses. 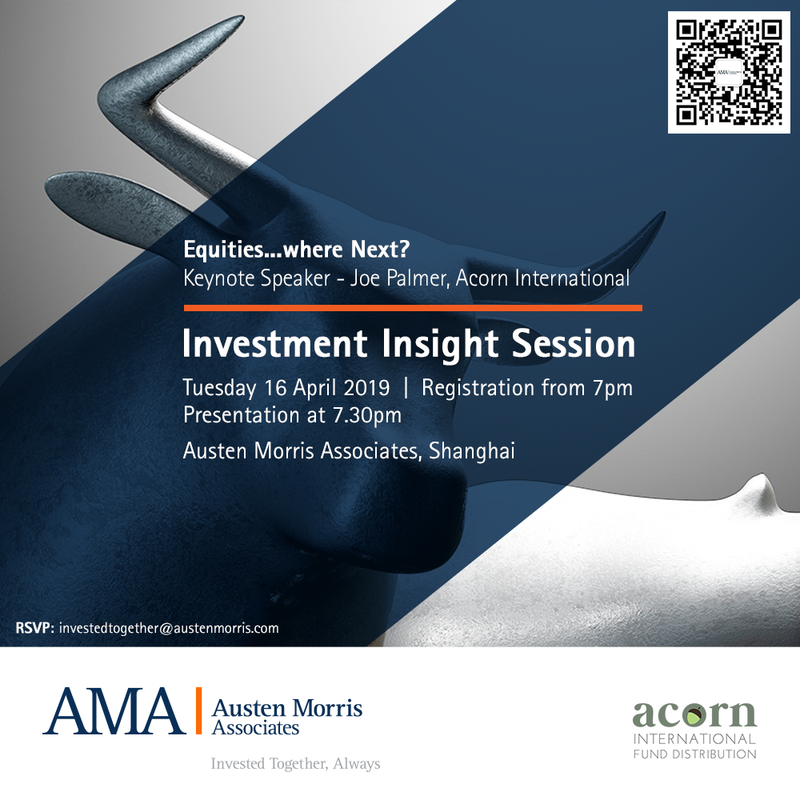 AMA Shanghai Investment Session April 16th – Equities…where next? As the global economy has been going through a phase of slowdown, markets have become increasingly jittery. 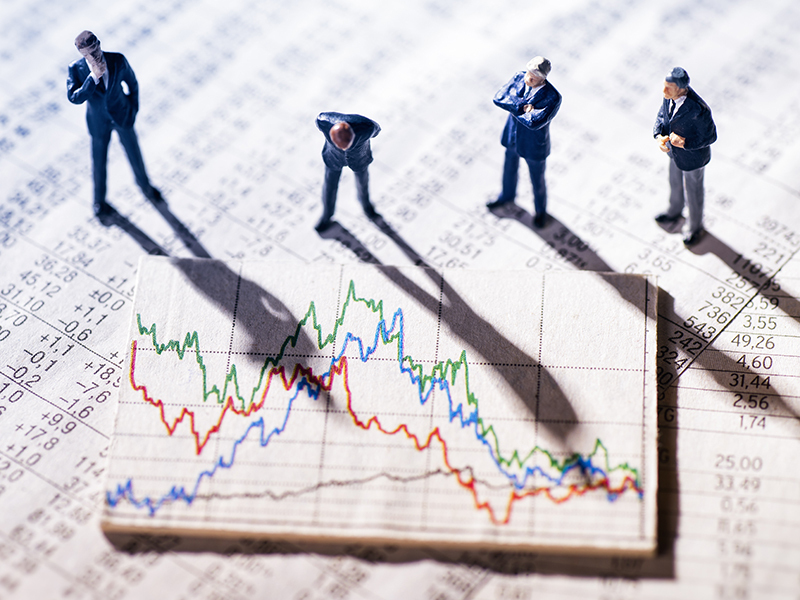 Is a rebound in economic growth on the horizon that could improve global investor sentiment for a sustained period of time? A cyclical upswing in economic growth is likely to prevail..